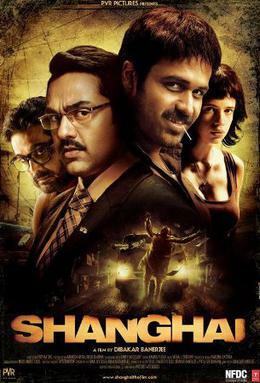 Shanghai is a political film directed by Dibakar Banerjee. and Emraan Hashmi looks in different role. Emraan Hashmi plays different roles but this is very different.